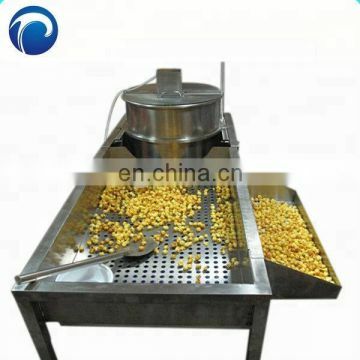 Our Newest Popcorn Machine Price is a professional mechanical design, according to the principle of leverage and body mechanics to calculate the precise location and the most effort particle arm point, after several actual verification,continuous improvement in the design is completed. 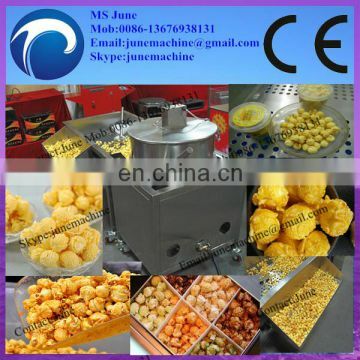 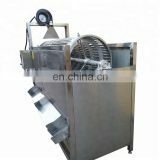 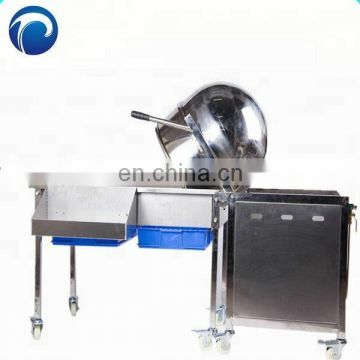 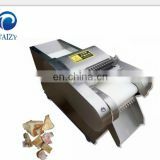 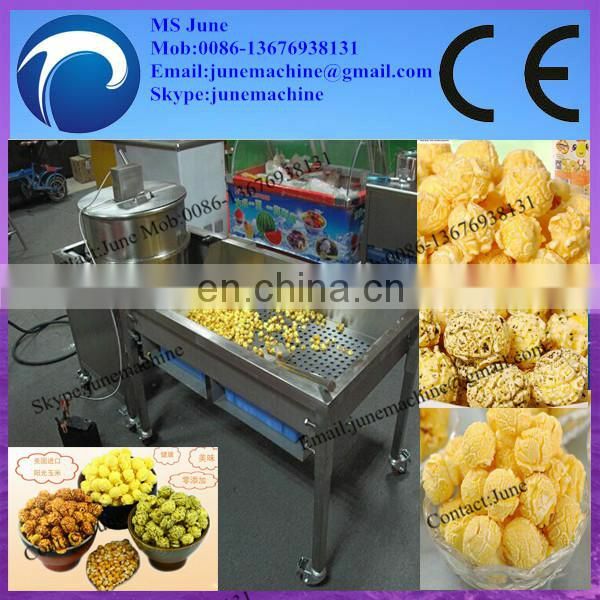 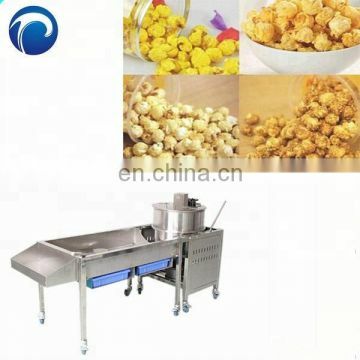 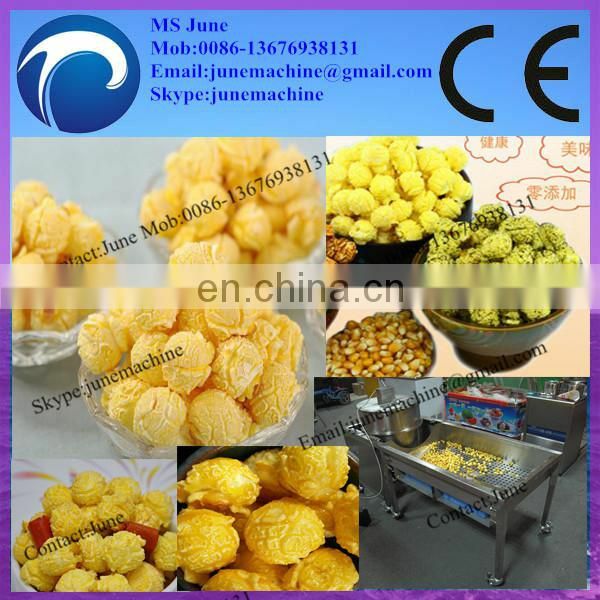 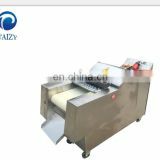 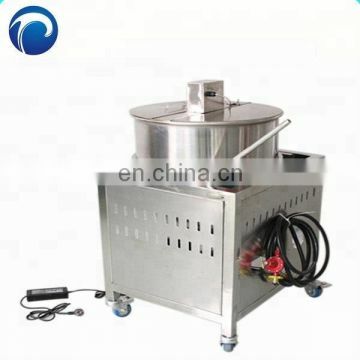 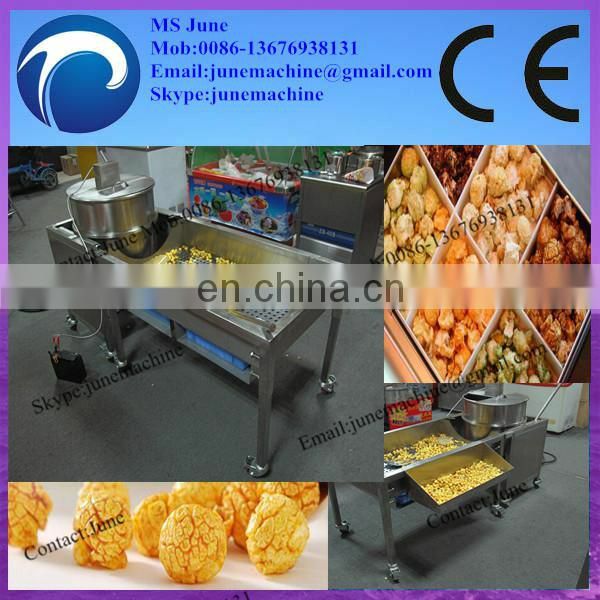 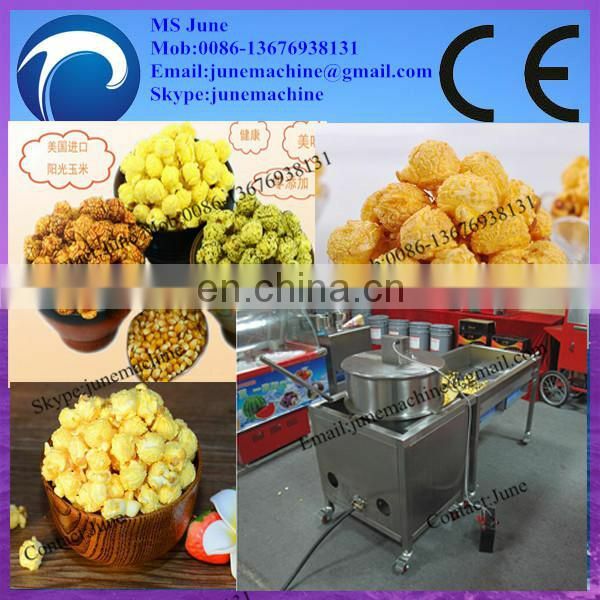 All existing equipment of our Used Caramel Popcorn Machine For Sale is the most labor-saving, fire is the strongest equipment; meet the rapid initiation conditions, thus ensuring the production capacity and texture. 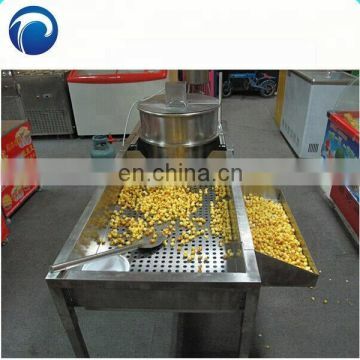 Being specially used for making popcorn. 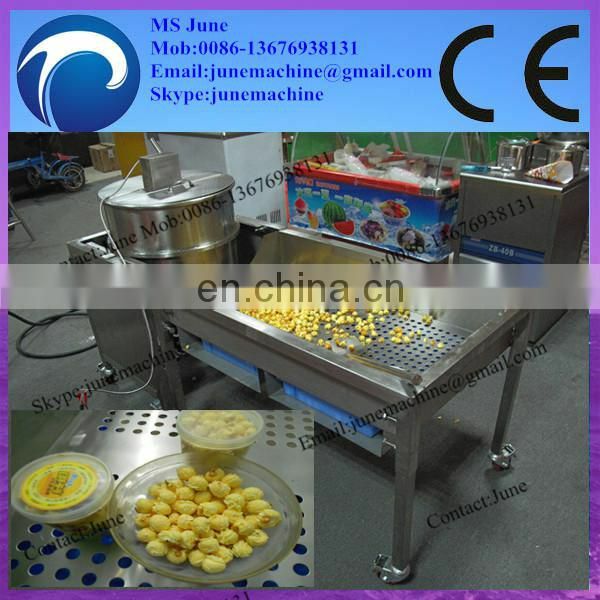 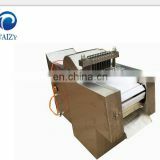 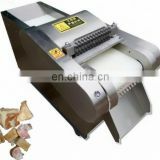 1 Multifunction air flow puffer machine have bigger capacity. 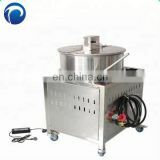 5.High efficient heating element,two minutes/batch. 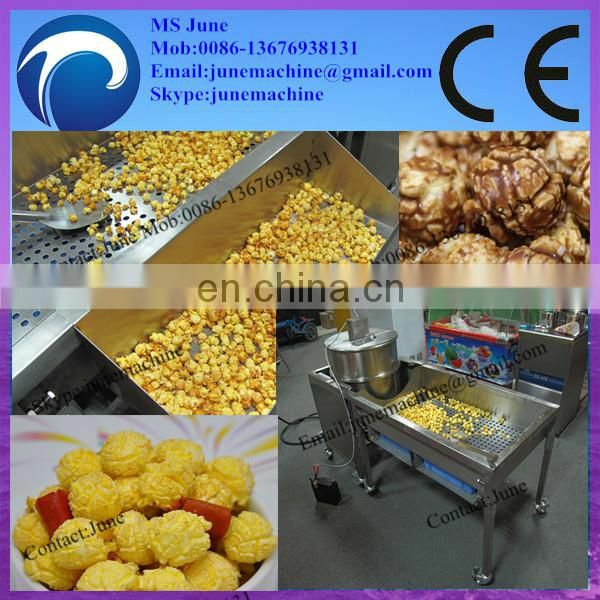 6.Proportion:oil,corn and sugar is 1:2:1.5.